Buy the Yamaha EF1000iS invertor from yamahasportsplaza and save. 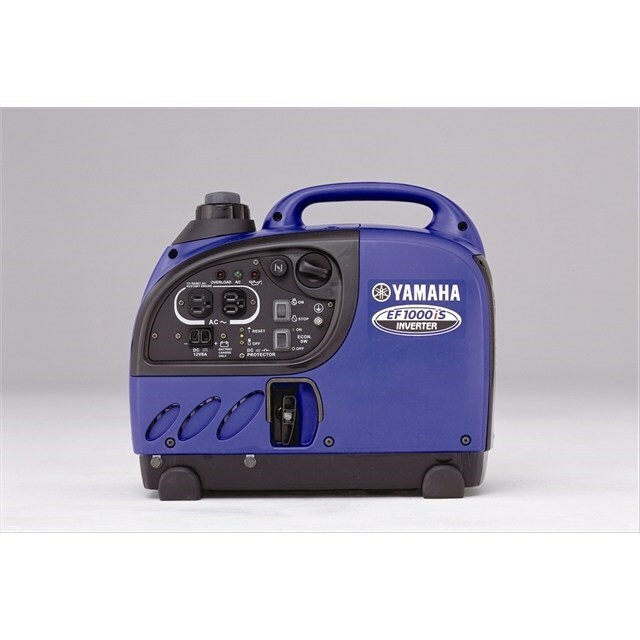 The yamaha invertor is one of the Yamaha generators that have the longest emission engine durability ratings issued by the Environmental Protection Agency and the California Air Resources Board. The Yamaha EF1000iS features Smart Throttle, a load sensing rpm control that allows greater fuel efficiency and noise reduction by automatically adjusting engine speed to match the load. It will run up to 12 hours at ¼ rated load on a tank of gas.